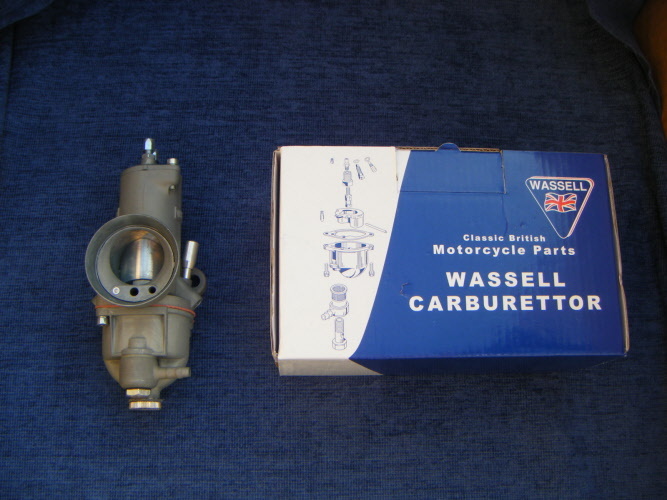 Wassell concentric MK1, 900 series carburettor. 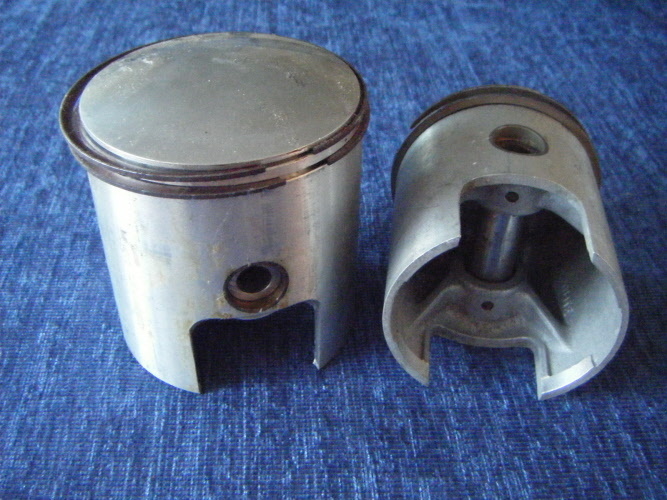 Right hand 932/300 32mm bore, 220 main, 106 needle & 3.0 throttle valve. 4 Stroke. 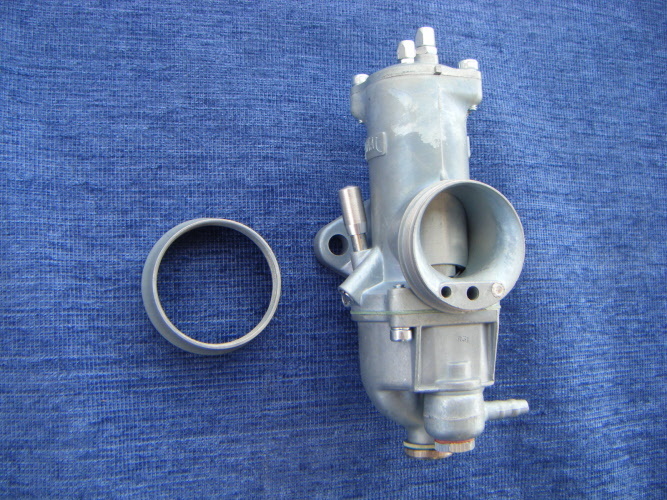 New Amal concentric MK1, 600/900 series carburettor. Right hand 932/301 32mm bore, 220 main, 106 needle & 3.0 throttle valve. 4 Stroke. 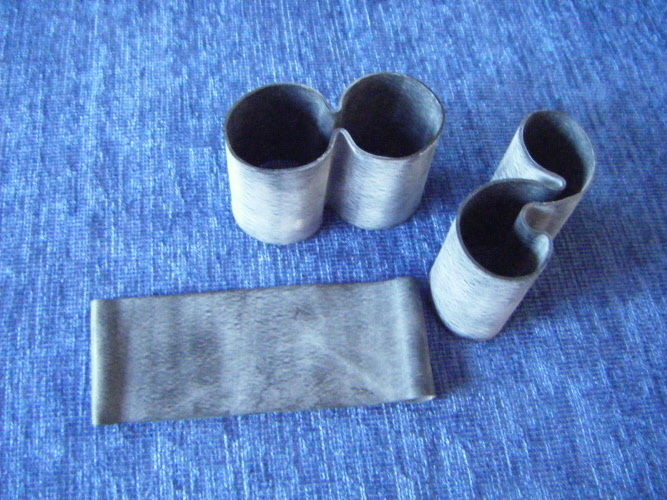 MDS Tuffnal spacer for base of the Greeves Square barrel. Rubber band for attaching the mag cover to engine. 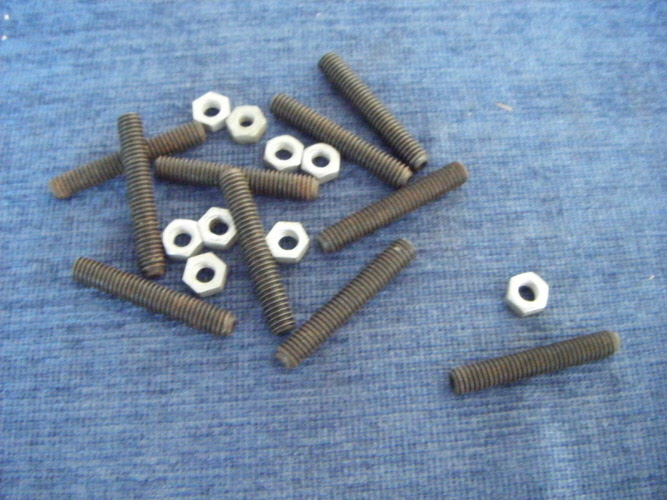 Sold seperately, these cotton reels are found on the cylinder head bolts on 360 36 MX4, 250 and 380 Griffons. 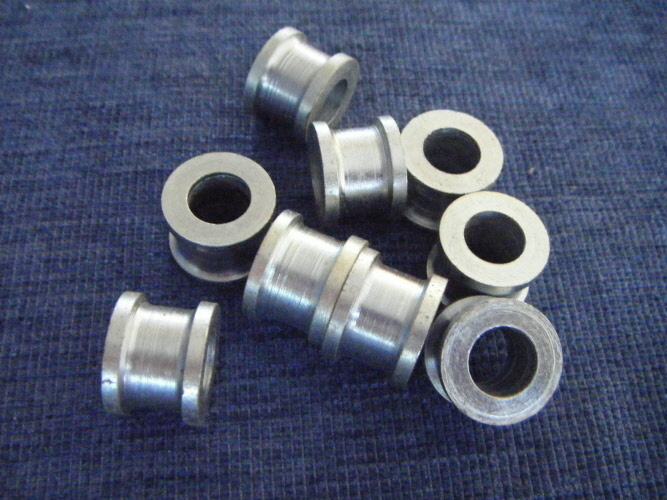 Sold as a set of 4, these bolts and nuts are to be used in conjunction with a Greeves square barrel as fitted on MDS's, MCS's and TES's. GR0021 Original new old stock! New steffa rotors for steffa electrics. Sold seperately. Replacement sleeve for Griffon and Challenger. 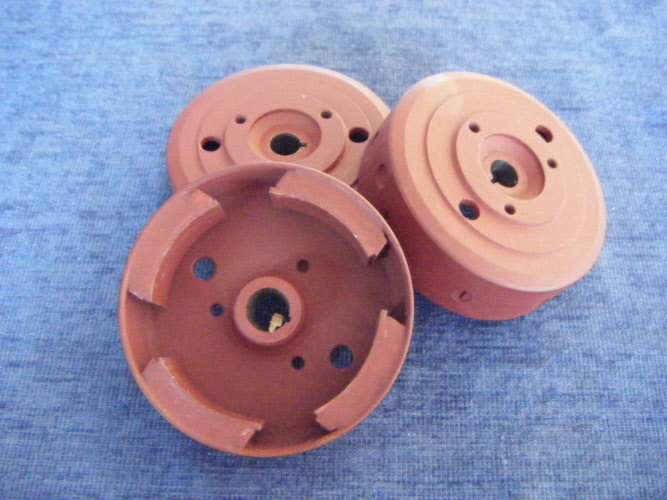 Please note, sold individually so if you buy 1 you will receive 1 bearing sleeve only. For the rollers please see the below item. Crank shaft roller bearing. Suitable for the Griffon and Challenger. 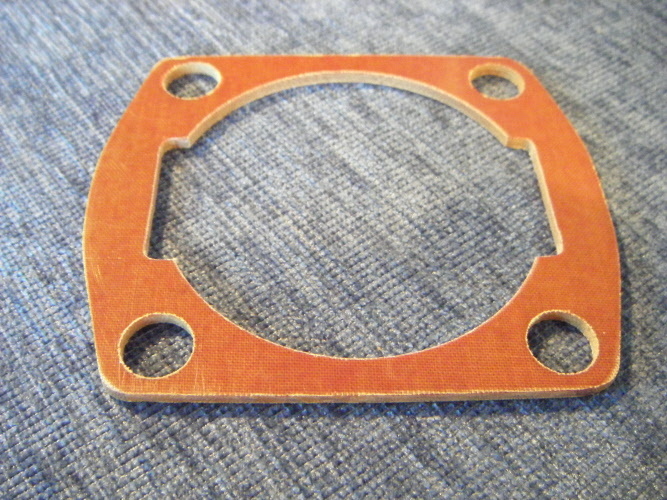 Standard +020 to fit a model 36 MX4 360 Greeves Challenger engine.